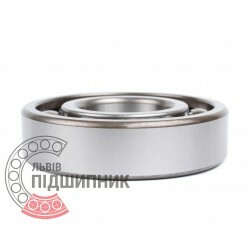 Deep groove ball bearing 6228 DIN625-1, ISO15:2011 GPZ-4. 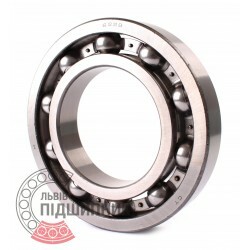 Net product price: 1 840,08 грн. Gross product price: 2 208,10 грн. Hurry up! Last items in stock! 2 208,10 грн. 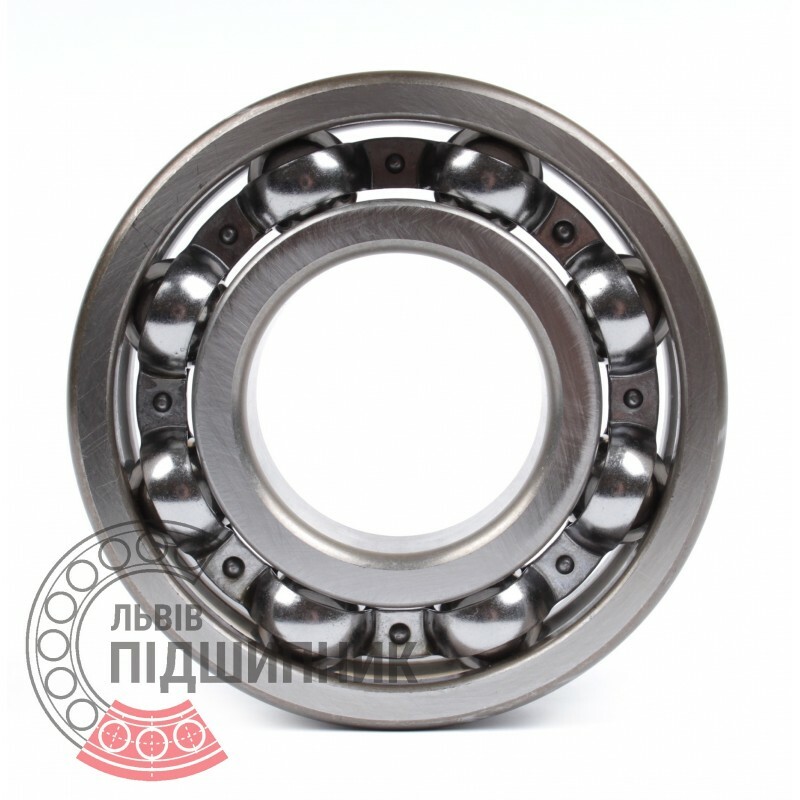 Deep groove ball bearing 6228 CPR, China. Dimensions 140x250x42 mm. 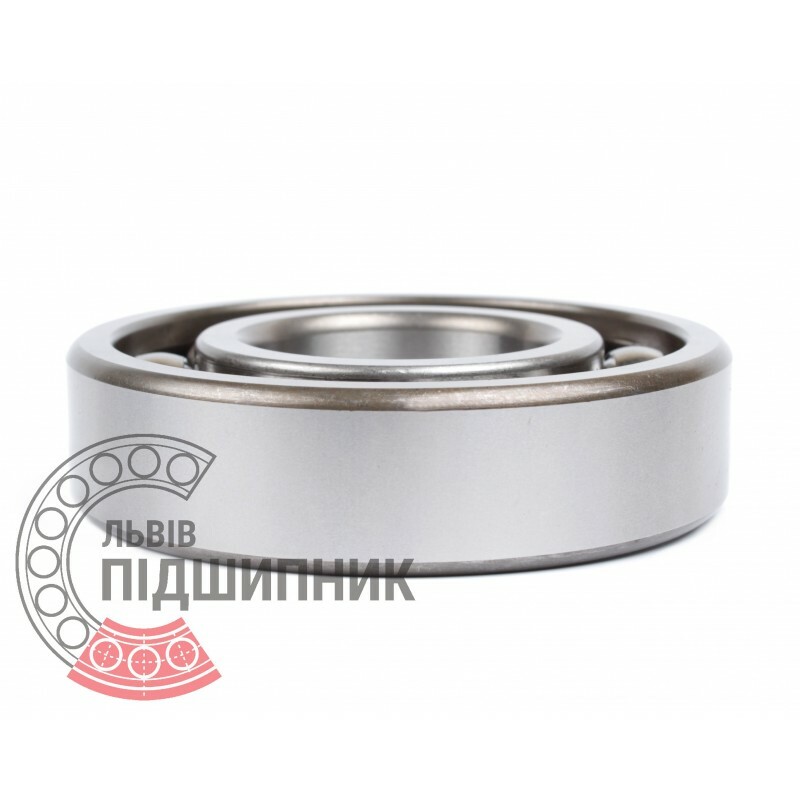 Matches the bearing 228 (GOST 8338-75). 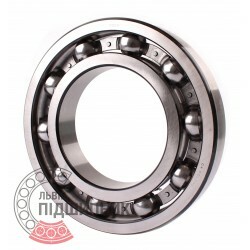 Net product price: 1 137,51 грн. Gross product price: 1 365,01 грн. Available for order 1 365,01 грн. 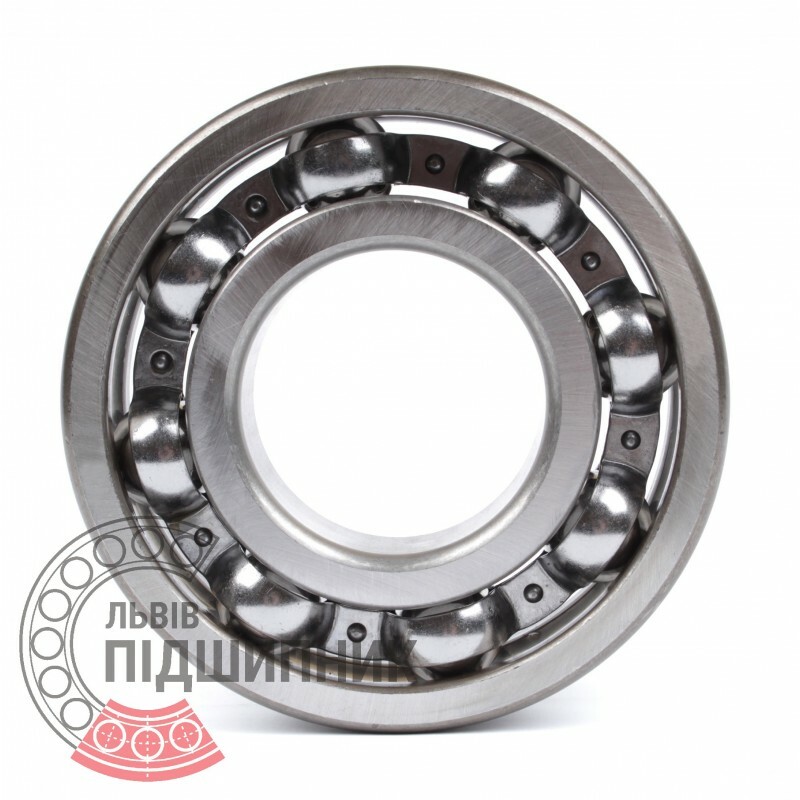 Deep groove ball bearing 6228 CX, Poland. Dimensions 140x250x42 mm. Matches the bearing 228 (GOST 8338-75). Net product price: 1 622,61 грн. Gross product price: 1 947,13 грн. Hurry up! Last items in stock! 1 947,13 грн.